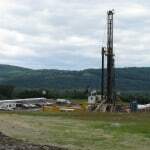 “Fracking doesn’t appear to be allowing methane to seriously contaminate drinking water in Pennsylvania, a new study finds—contrary to some earlier, much publicized research that suggested a stronger link. But the lead authors of the two bodies of research are sparring over the validity of the new results. 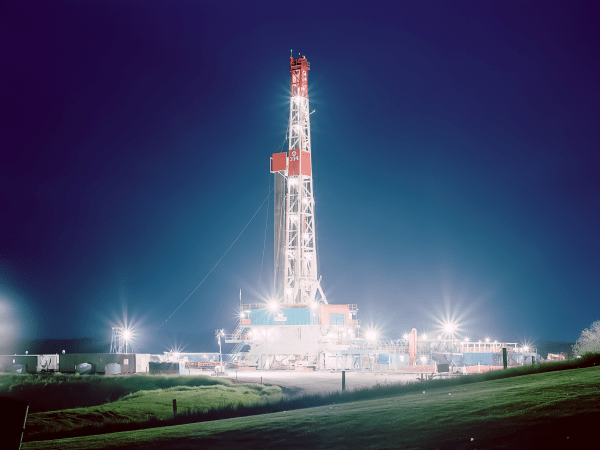 The U.S. Environmental Protection Agency (EPA) is starting to release its long-awaiting study on the impact of hydraulic fracturing on drinking water. The complete report is expected to be released later this spring. The first part of the report that has been released says that less than 1% of the fluid used in the fracking operation contained additives in their analysis of 39,000 wells. The full EPA report will address the questions regarding the toxicity of the chemicals that were found in the water. Once again, the release of this information about fracking points to the need for well owners to take some matters into their own hands if they want to be sure they and their family are drinking safe, clean well water. 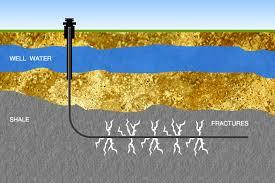 We urge well owners living near a fracking well operation to test their well water and use it as a ‘baseline test’. Then, on at least an annually basis, they should have their well water tested to see if any contaminants are beginning to show up. If they are found, the well owner should observe their level of concentration over time to see if it growing. This information enables the well owner to put the right filtration treatment in place to make their water safe and clean. You can read the original article about this report here. We think it’s terrific when a local health department takes the initiative to make it easy for well owners in their jurisdiction to have their water tested for key contaminants. I ran across this news article from a county northwest of Chicago, McHenry County, that is offering well owners a water test for coliform bacteria and nitrate for only $18. Since these are the dangerous to humans and pets, all well owners in the county should take advantage of this offer. All you need to do is pick up the sterile vials, fill them with your unfiltered well water and drop them off for testing. We hope more and more health departments start doing this. I can’t tell you how many well owners we talk with who have never—as in ‘never’—had their well water tested. I guess they figure if they are still alive, and the water tastes and looks fine, and they have no problems. We know that’s not necessarily true. About 25 to 30% of the well water we test has an unhealthy level of pathogenic bacteria. That’s a very high percentage. These are hidden contaminants because you cannot see them, smell them or taste them. In addition to coliform bacteria, there are also other ‘hidden’ bacteria such as H. pylori that can cause peptic ulcer disease, or giardia lamblia that can cause serious illness with symptoms such as stomach pains, diarrhea, and dehydration. These ‘hidden’ bacteria are not easy, or inexpensive to test for. That’s why they are not normally included in standard tests. Treating for all bacteria including coliform and the ‘hidden’ bacteria is not hard. In fact, we put together a kit that you can use to sanitize your well. As long as you can remove the cap to your wellhead and can run water from hose connected to an outside faucet, you can easily do this. Not only did we make it affordable, but you will do a better job than the average ‘expert’. 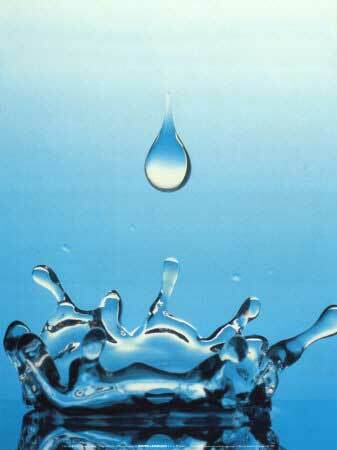 Bottom line: have your well water tested at least once a year and sanitize your well annually. You can read the article about the well water testing available for McHenry County IL well owners McHenry County IL Well Water Testing. Properly maintaining wells that tap into groundwater is critical for protecting personal health and the resource, say state health officials. National Groundwater Awareness Week was established more than two decades ago to bring attention to the important role that groundwater plays in the health and well-being of people. The Minnesota Department of Health recommends all well owners take some basic steps to maintain their well and protect their drinking water. Cap – ensure the well cap is securely attached and not broken or missing, and the connections through the cap are watertight. Casing – observe the well pipe or casing for cracks or corrosion. Call a licensed well contractor for repairs. Conduit – confirm that the conduit for the electric service wire to the well is securely connected to the well cap. Well Water Testing: Complete basic water testing to ensure safe drinking water. Your local county health department may provide or arrange for testing, or you can find certified testing laboratories at the website below. The following are what you typically will want to test your water for. 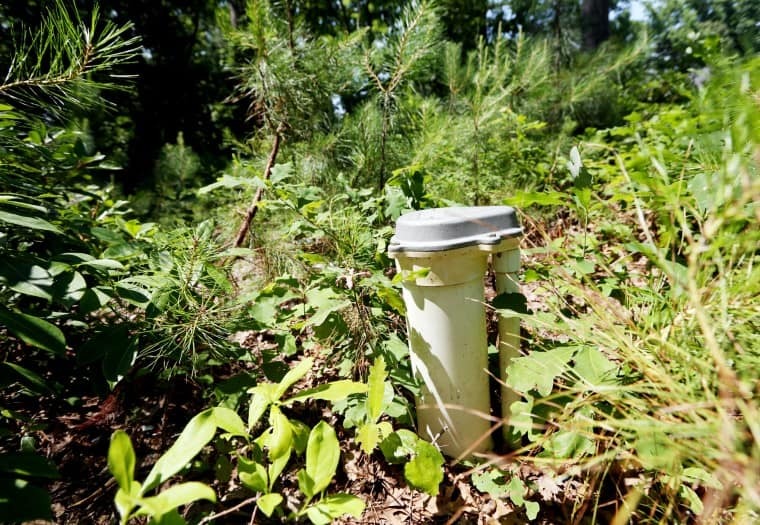 Other testing may be needed depending on where you live and the surrounding land use. Bacteria – complete a total coliform bacteria test annually or any time your water system is serviced, or you notice a change in taste, color, or odor. Nitrate – complete a nitrate test every two years, or annually if nitrate is detected in your well, and always before giving the water to an infant. Arsenic – complete an arsenic test once. Lead – complete a lead test once, or always flush faucets for at least one to two minutes before using water from them for drinking or cooking when the water has not been used for six hours or longer and never drink from your hot water taps. DEP investigating E. coli in Marion Twp. Just as you check your furnace or replace smoke detector batteries seasonally, spring is a good season to have an annual water well checkup and to test your well water before the peak water use season begins, according to the New Hampshire Department of Environmental Services (NHDES). National Groundwater Awareness Week is March 8 to 14, but New Hampshire residents will need to wait for the snow to melt before doing their annual well checkup. he best way to ensure problem-free service and quality water. Also, preventative maintenance usually is less costly than emergency maintenance, and good well maintenance — like good car maintenance — can prolong the life of a well and related equipment. NHDES recommends that private well users test their water whenever there is a change in taste, odor, or appearance, when the system is serviced, or at least once every three years. An annual test for bacteria, nitrate, and nitrite, and testing for a longer list of contaminants every three years. You can read the original posting Reminder from NHDES to Test Well Water.